See what you’ve been missing! Let us show you Ringtail’s unique visual approach to document review. Fill out this form to schedule a meeting at booth #214 or in one of our private meeting suites. Thank you for your interest in Ringtail at ILTACON. The FTI team will be in touch with you shortly. You come to ILTACON to discover new strategies and connect with colleagues in e-discovery. So don’t miss the chance to meet the experts at FTI and learn how Ringtail can help you see what you’ve been missing – in your cases and your e-discovery software. Secure time on your calendar to see Ringtail’s unique visual analytics, easy-to-use interface and flexible workflows in person. We’d be happy to meet with you in our booth #214 or schedule a private meeting in one of our demonstration suites. Win a chance to leave ILTACON with a GoPro HERO4 camera! Tweet a selfie to @FTITech with #Ringtail and #ILTACON. Then, stop by booth #214 to pick up a prize. One lucky winner will receive a GoPro HERO4 camera! 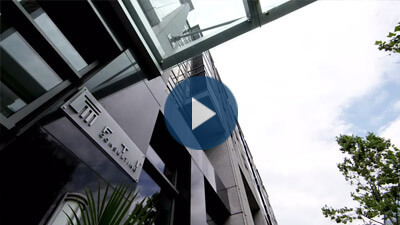 Video: Why clients choose Ringtail for e-discovery.